This is a Fortinet license to upgrade from 8x5 to 24x7 Forticare. 24x7 FortiCare plus NGFW, AV, Web Filtering, Antispam, Botnet IP/Domain, FortiSandbox Cloud and Mobile Security Services. 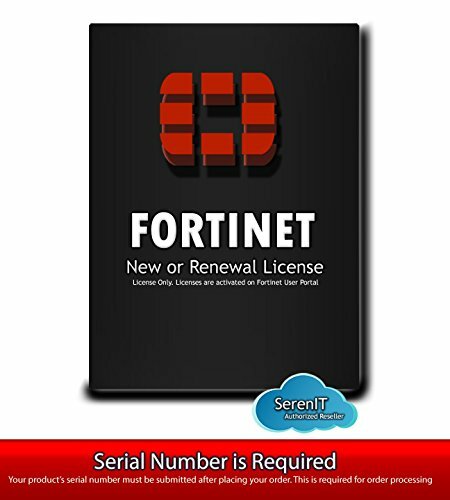 SerenIT is an Authorized U.S Partner and Reseller for Fortinet products. Please call us with questions on hardware or services. All prices are negotiable.